Since ancient times, cannabinoids have been used to help skin, and all that lies underneath, heal faster. 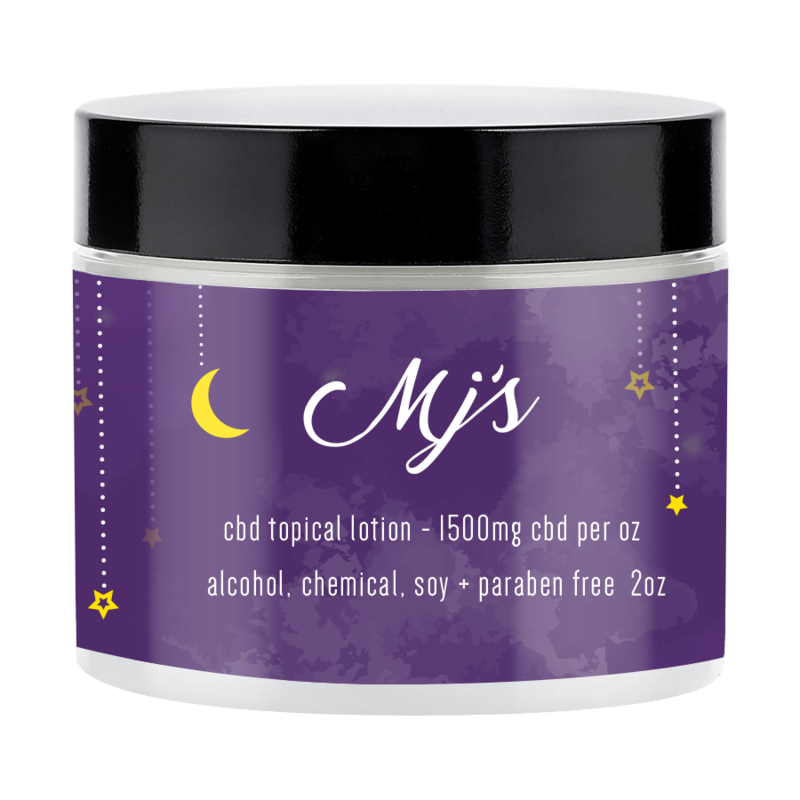 MJ’s has infused cbd to create a soothing lotion you can use anywhere. Hand crafted in Steamboat Springs, CO. Ingredients(*)indicates organic: 1000mg cbd*, H20, vegetable glycerin*, apricot kernel oil*, fractionated coconut oil*, avocado*, aloe*, mango* and shea* butters, beeswax*, vegetable based emulsifying wax*, grapefruit seed* and rosemary oil* extracts , orange essential oil* Visit mjslotion.com to learn more.